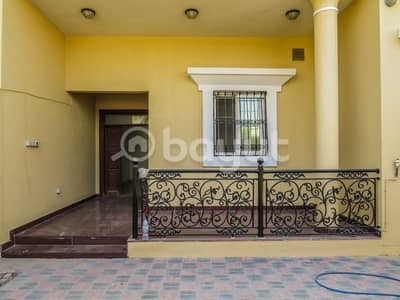 Villa available in Al Sabkha, Sharjah. 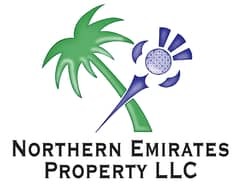 Looking to buy a property in Al Sabkha instead? Sharjah is the third biggest city in the United Arab Emirates (UAE). This city has a lot of history hidden in its culture. It is additionally the third most-crowded city in the UAE and because of its worldwide social affiliations, the city is visited by a large number of tourists regularly. There are many residential and commercial areas in Sharjah which offer ultra-modern villas and apartments for rent. Al Sabhka is one such suburban area located near Sheikh Khalid Bin Muhammad Al Qasmi Road, near the borders of Ajman. 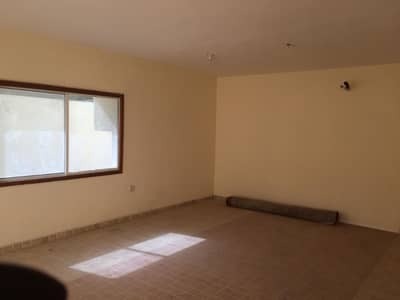 There are numerous properties in Al Sabhka that are currently available for rent. 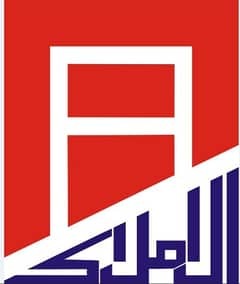 Al Sabkha is a residential property in Sharjah. 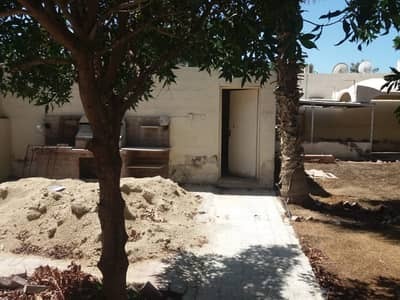 It is an old area of the city which is why most of the villas in this area have old constructions while only some of them have been recently renovated. Tenants have the choice to choose from 3, 4 and 6-bedroom units. Villas in Al Sabkha offer waste disposal services, maintenance staff, WIFI, and satellite cable TV. The villas offer spacious bedrooms with attached bathrooms, commodious living and dining rooms, a separate room for the house help that has its own entrance, a luxurious kitchen with fitted cabinets, pantry, laundry room, majlis room, and a guest room. Parking isn’t an issue as each villa has its own private parking spots. Other key features of the villas include a swimming pool, gym and health club so one won’t have trouble staying in shape while living here. The villas also have central heating and cooling systems. The prices of properties in Al Sabkha depend on various factors, such as the number of rooms, the size of the unit and the exact location of the villa. 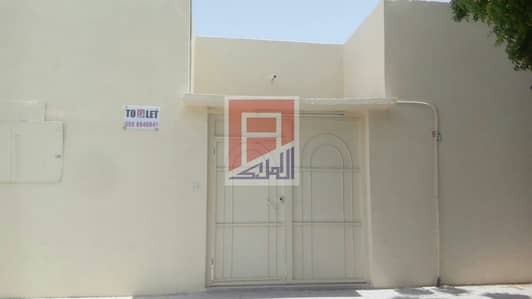 The rent of the villas in Al Sabkha ranges from AED 46,000 to AED 90,000 per annum. The units that have not been renovated will naturally be less expensive as the renovated ones. All payments are to be made on a yearly basis can be paid through a different number of cheques throughout the year. For instance, one can make payments through 3 to 4 cheques to pay for a property in Al Sabkha. Neighbouring areas around Al Sabkha include Al Ghafia and Al Neikhailat. Al Sabkha is an old residential area in Sharjah which means that the area is fully developed and tenants have all their day-to-day needs catered to. Schools such as British Rose Nursery, Zohour Al Mustaqbal, Pippen Park Nursery, and Anas Bin Malik Quran study centre are few names that are closest to the area. Many healthcare institutes are within the proximity of Al Sabkha as well, such as German Medical Oasis, Khalid Medical Center and Emirates International Medical Center. Famous food destinations such as Subway, KFC, Lahori Dera, Pizza Hut, Chowking Chinese Restaurant, Impero Restaurant, Smoothies UAE Diners, and Fresh Chicken King are adjacent to Al Sabkha. Sharjah is well known for its deep-rooted cultural heritage. There are almost 22 museums in Sharjah which showcase art and old Emirati traditions. While Al Sabkha is an old area in Sharjah, it is very likely that it will be transformed into a modern community in the near future. People who rent property in Al Sabkha can easily access Ajman and Dubai as both cities are close to the area. Sharjah International Airport is also 25 minutes away from this locality. 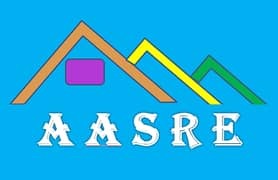 I am looking for Properties to rent in Al Sabkha, Sharjah, UAE. Please let me know about any suitable properties you have. Thank you.